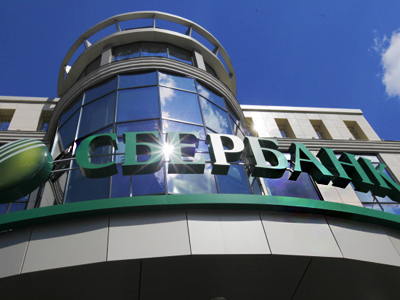 Russia's biggest bank – Sberbank – has signed a cooperation agreement with Japan's leading bank, Mizuho Corporate, Sberbank’s press office reported. ­Under the agreement, the Japanese bank will allocate up to $500 million to support Japanese companies operating on the Russian market, Sberbank said in a statement. "Sberbank proceeds from the fact that within the next several years Mizuho Corporate financing of Japanese projects may reach US $500 million. Mizuho Corporate is geared to offer comprehensive support to its Japanese clients, many of whom have already opened businesses in Russia or are cooperating with Russian companies," the statement reads. 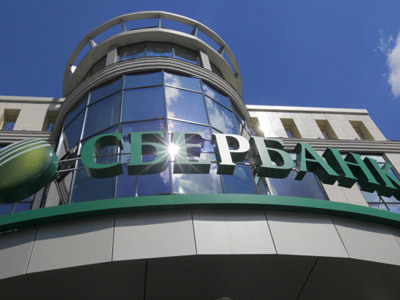 Sberbank highlighted the extensive opportunities for Japanese customers provided under the agreement. "Sberbank and Mizuho Corporate may offer their corporate clients a wide spectrum of services, such as money transfers and loans in Russian roubles, as well as other financing, trade financing and project financing products,” said the release. Atsushi Narikava, CEO MHCB, said cooperation with Sberbank will focus on financial support of Japanese business in Russia and its neighbor countries. 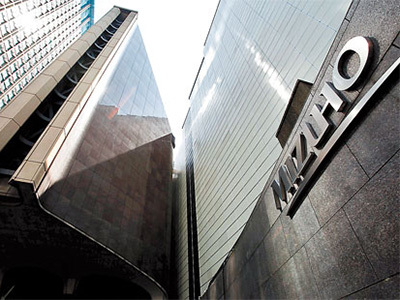 Mizuho Corporate has been present in Russia since January 2008 when the bank bought a branch of another Japanese bank, Michinoku, set up as far back as 1999. 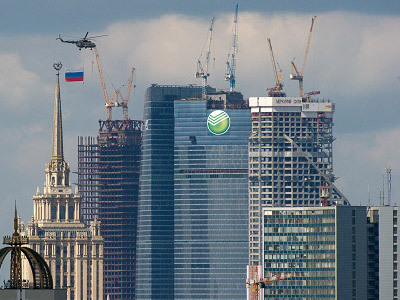 Two more of Japan's banking giants, Tokyo-Mitsubishi UFJ and Sumitomo-Mitsui, have subsidiaries in Russia.